Kickoff football season with a tailgate party! Whether you are hosting or attending let us help you save on tailgate favorites from Tostito's, Bush's, Miller Lite, Johnsonville and Our Family. For clean-up afterwards, you can rely on Bounty, Tide and Old Spice. 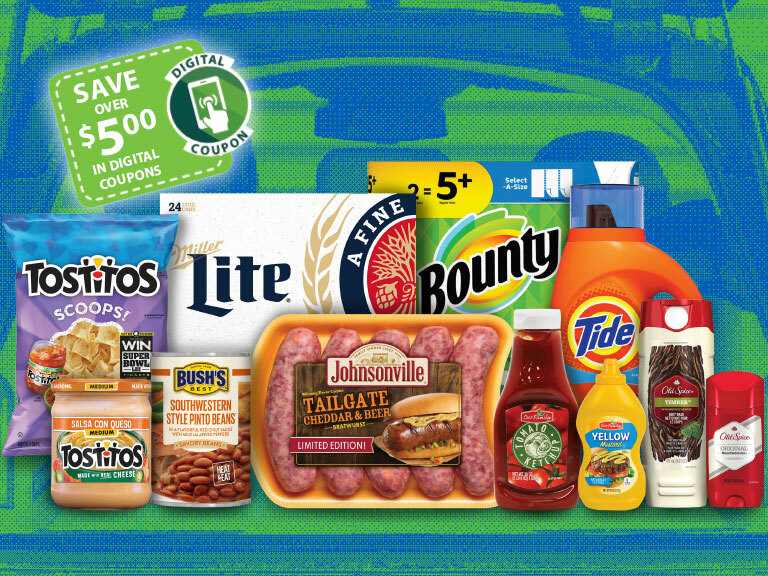 Save on the ultimate tailgating party when you shop with yes. 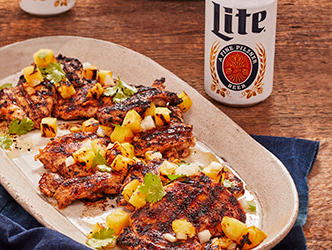 Try this nontraditional take on Al Pastor from Chef Aaron Sanchez with grilled chicken. The sweet and spicy tastes are guaranteed to satisfy. 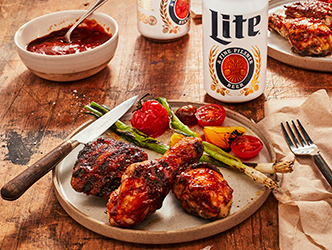 Miller Lite and Chef Aaron Sanchez share this recipe for a perfectly tender brined BBQ Chicken that is sure to impress. 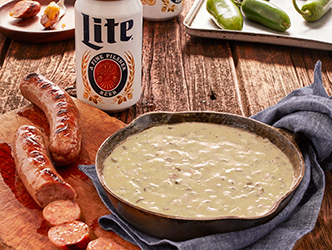 Step up the heat by adding this hatch chile queso to your favorite beer brats for a taste you won't forget. Have something for every eater at your tailgate party. 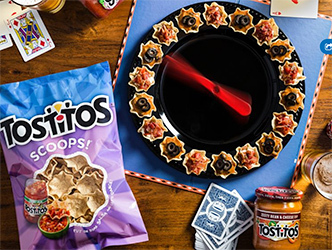 Try this smart Tostitos® snack. 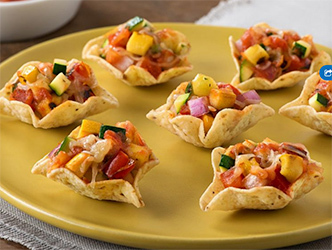 Pack on the fresh flavors with these cute veggie SCOOPS! 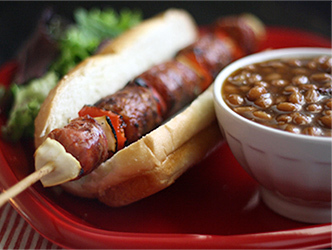 Put a twist on your tailgate brauts with this creative recipe created just for BUSH'S® Baked Beans by Wendy Hondroulis, author of cooking blog, "Wenderly". SAVINGS FROM TIDE, BOUNTY, OLD SPICE AND MORE!